In contrast to last week's gush of new apps from the Microsoft Garage project, things have slowed back to normal. But that doesn't mean that there aren't some awesome apps to mention. Let's also not forget that we achieved a major smartphone milestone this week: You can now order Taco Bell with just an app. The future is now, people. 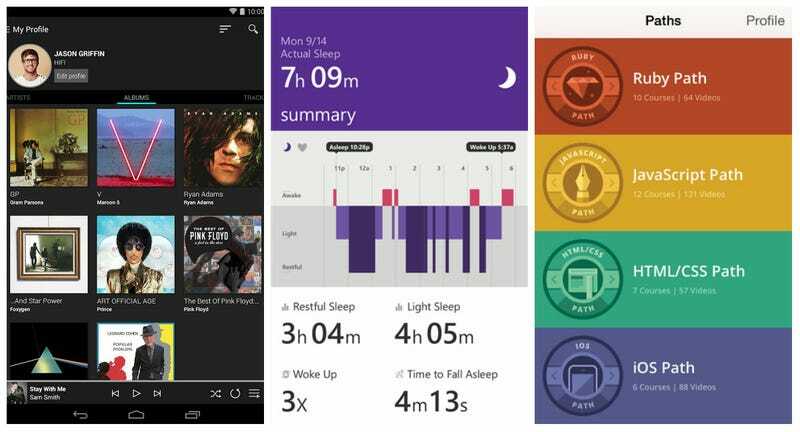 Here are some new apps from Android, iOS and Windows Phone that are worth a glance.